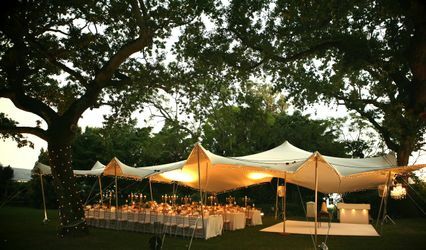 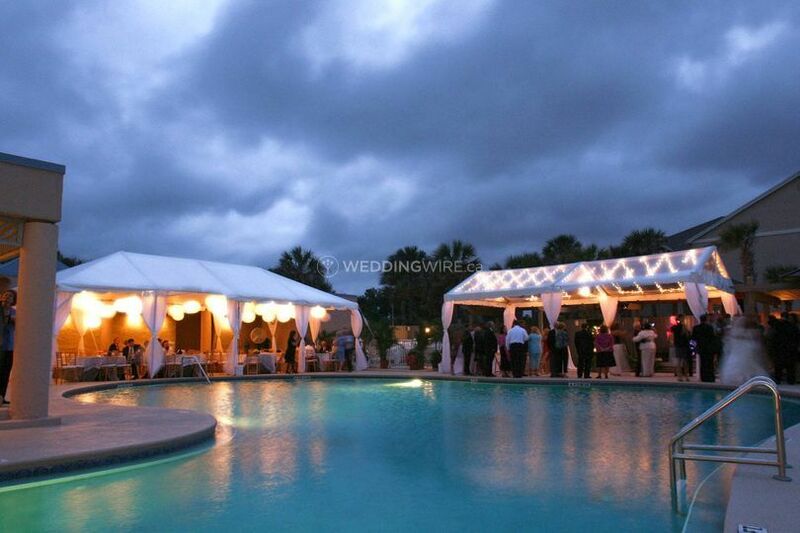 Millennium Tents and Event Rentals ARE YOU A VENDOR? 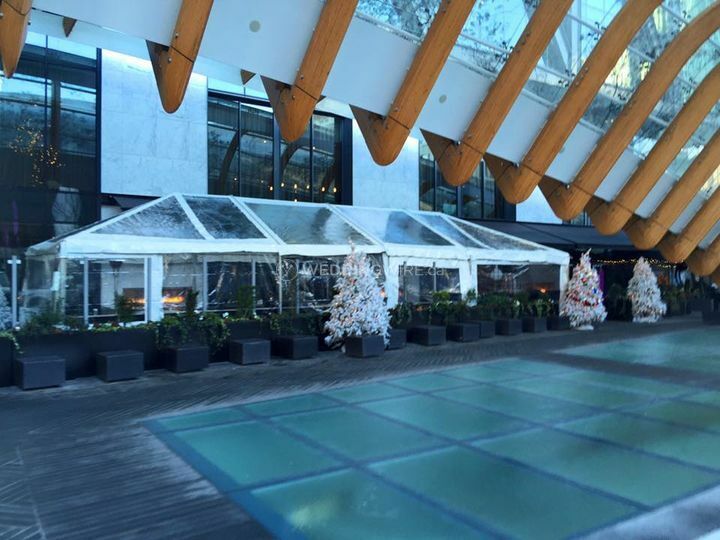 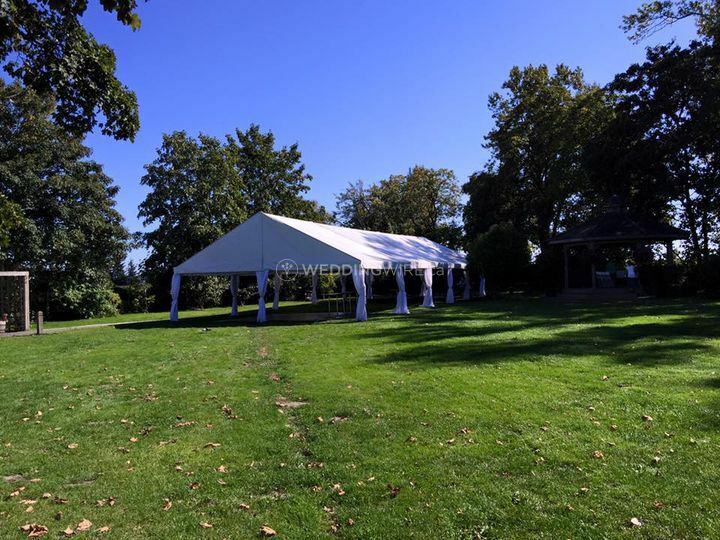 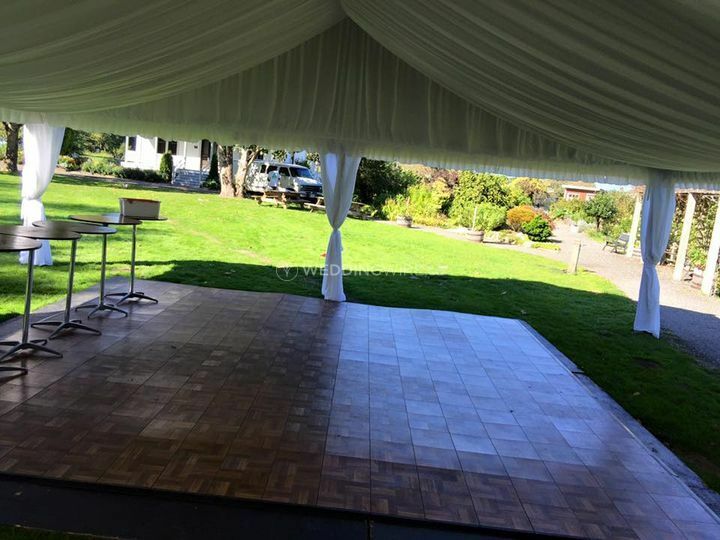 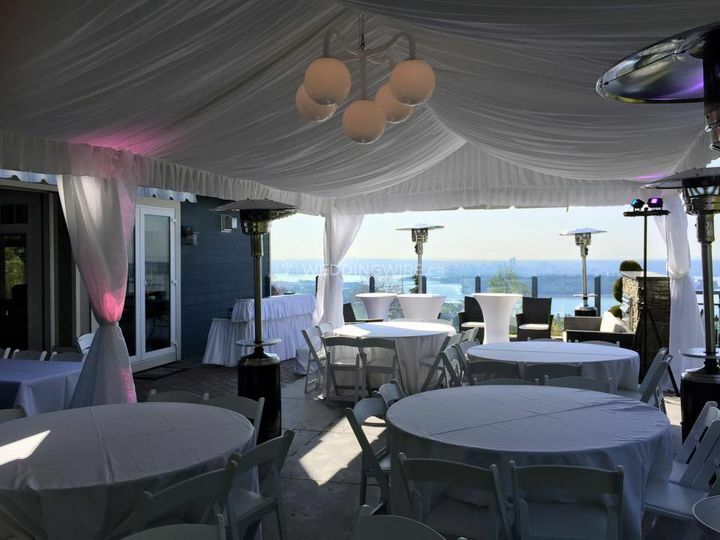 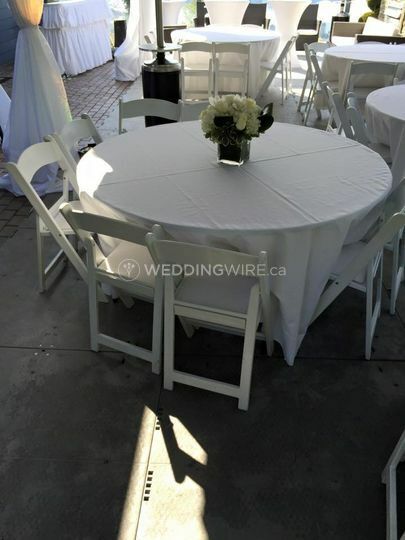 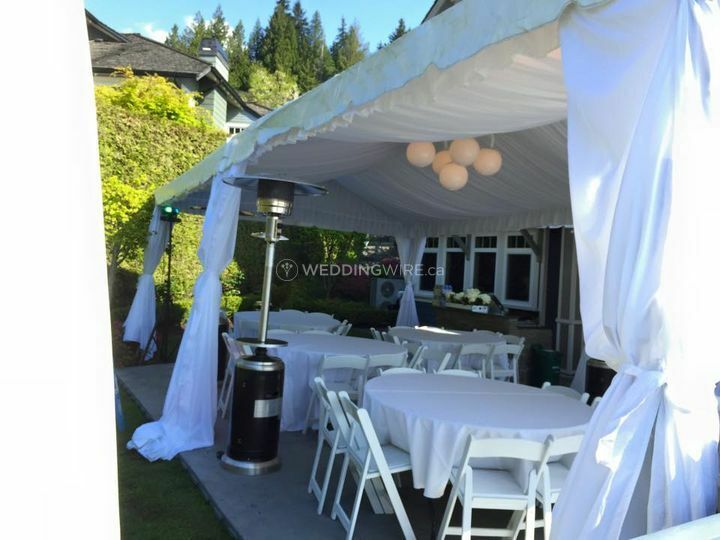 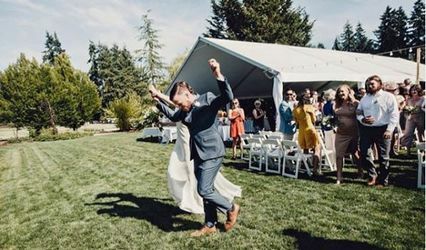 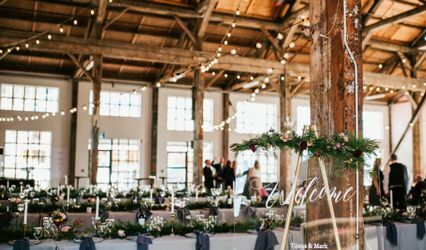 Located in Vancouver, British Columbia, Millennium Tents and Event Rentals is a company that specializes in high quality event rentals for weddings and other large scale events. 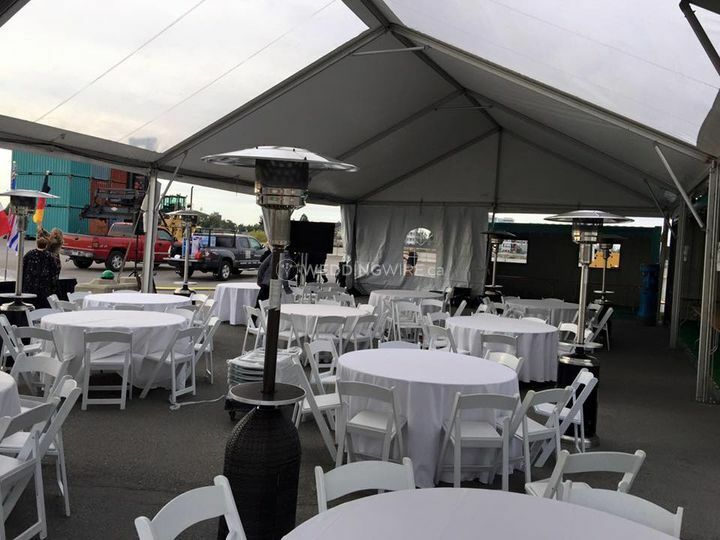 Since 2000, this business has been the industry leader in rentals that provide temporary structures that create the best and brightest celebrations you'll ever see!